Our face painting is leading the field spectacular designs, include whatever your imagination can think off, our entertainers are trained by a fine Arts teacher. 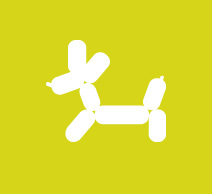 Not only usual puppies swords flowers but more intricate detailed designs such as cars and monkeys in a tree and bow and arrows that really shoot little balloon arrows, our entertainers have up to date performance drama training. 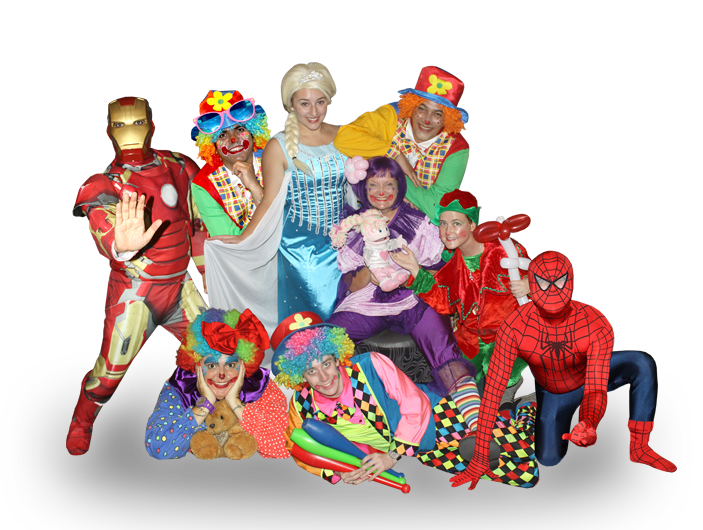 A magical experience you'll remember forever catering to all ages, quick, fun, interactive, visual tricks, from babies to 100 year olds, your child is the star of the show, when the entertainers dress him or her in funny glasses and wigs everyone will enjoy the fun. With lots of experience we know the package that will suit you, whether you have 2 children or 200 children we can assist you to decide. We have structured our packages like this because throughout our many years of experience this is the best way to make your party amazing. We have many different packages that cater to all type of events. 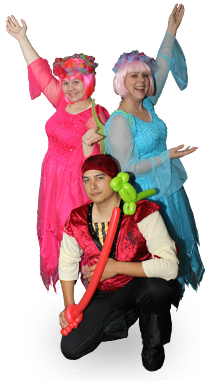 From roving clowns, face painting, balloon sculpturing to puppet shows, magic shows, games and much more. If your having an event and don’t know what you need please feel free to give us a call and we will be happy to help. For all different types of groups from parents who want to learn skills. We guarantee you a magical experience that you will remember forever. You can be assured that we will fully entertain the children and you wont have to do anything but relax. We have packages catering from small parties to large corporate events and we can help you organise your event to perfection. The clown company established in 2006 June and Jessica holmes mother and daughter started the business from home in Kingswood near Penrith NSW. June a single mum was studying Theatre Drama at UWS – and 8 years study in Fine Arts. Jessica had just finished year 12. both mum and daughter worked in the arts in performance on Television in such shows as All Saints and Water Rats, Both Jessica and June worked as clowns for another Business as well, so They decided to do a Business course and that’s how the Clown Company began. 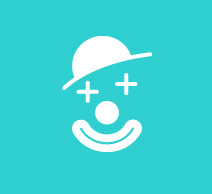 An artistic Family Junes son Corey along with you Marketing has recently designed the current logo which if you look closely it shows all the letters TCC in its cute clown pic now employing 10 entertainers. June still performs and trains new clowns. We hired the Clown Company for Easter Sunday 2018 at our 5 star hotel. It was the first time for us, being a corporate property. 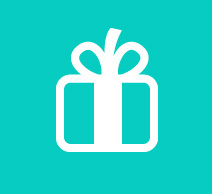 In the lead up, June was responsive by email and the price quoted was of good value. On the day, they were both very professional and did exactly what we needed them to do: look after the kids! And it turned out to be a great success for our guests. They organized an egg race, face painting & balloon activities… we didn’t have to worry at all. Many guests, some regulars, were very pleased to see such kids activities and complimented us and June directly. To date, we have received a number of emails talking about how great that day was. We will definitely use them again when we need. Big shout out to Freckles & Vi Vi!! Both were amazing & so professional. All my guests had an absolute ball & it felt like they were part of the party the entire day!! Fantastic feedback from all our parents & kids were kept entertained & on a high all day. Freckles & Vi Vi not only kept the kids in line but the interaction with myself & the other adult kids was nothing short of generous. Their time & commitment in what they do is first class!! I would highly recommend to all my friends & family. I notice Vi Vi was on the ball with the WHS side of things & safety in regards to working with children. They both treated the kids as they would their own. Face painting was top notch. Freckles was a hoot!! Again exceeded all expectations Oh & his balloon skills nothing short of amazing!! I have to say the training that your staff do & the quality of product you provide is excellent. As a customer it is absolutely money well spent! I am writing this email to thank you for sending such a beautiful, bubbly fairy; just perfectly dressed who went so well with the kids and lifted the whole party. She played with the kids, cheered when we were cutting cakes and on top of all did a superb magic show appropriate for the level of the kids. I really appreciate your professional attitude, keeping me up to date with emails and sms. The fairy arrived on time and had excellent communication. All in all I am very happy and so were all the kids. I heard them saying to the fairy "this is the best magic show we have ever seen". I'll recommend your company to all my friends and next year we'll get the fairy to stay longer. Komal Mum of Misha and Hayder & a very happy customer. The Albion Hotel has used the services of The Clown Company for many years now, and we couldn’t be happier! June Holmes and the team of enthusiastic, creative and downright entertaining team do a great job here, and our Sunday’s at the Albion Hotel wouldn’t be the same without them. 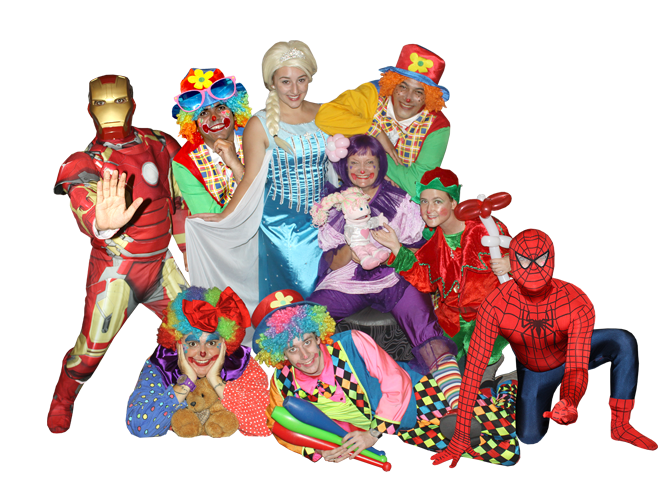 I just wanted to say a huge thank-you for the wonderful clown entertainment at my baby shower this past Sunday, 24th February 2013 @Breakfast Point Country Club. The children were thoroughly entertained. I have hosted many events and weddings myself and understand it's not easy, I will be sure to recommend you moving forward. Each year during August the Council of Motor Clubs conducts the Shannon’s Eastern Creek Classic Day at the Eastern Creek International Raceway, a display day of Vintage, Veteran and Classic Cars. This year, in our endeavours to attract more young families along, we engaged the services of The Clown Company. Our expectations were well and truly met as June & Jess mingled with people old and young and created a happy environment for everyone to enjoy. The children loved the face painting, balloons and games. As this was a first for the organising committee of the Council of Motor Clubs, we were more than happy with the result and certainly will consider having The Clown Company to participate again at Eastern Creek. Well done June & Jess. Hi June and Jess Thank you so much for entertaining our children, once again, for our annual Christmas picnic. 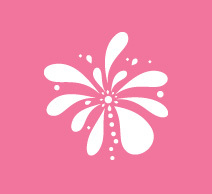 We have continued to use you every year because you have provided excellent service, fun, and the kids love to have you. Thanks again, until next year. Hi June and Jess Thankyou once again for your kind support of our Melbourne Cup Luncheon-You had the perfect Balance of Professionalism and fun on the day :)I have happily recommended you to others and would love to have you involved again.